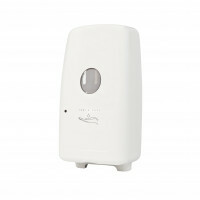 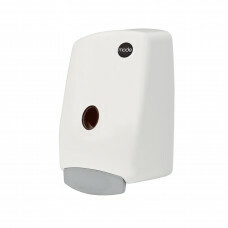 Mode® 2000ml Soap Dispenser combines elegant good looks with simplicity of use and effortless maintenance and cleaning. 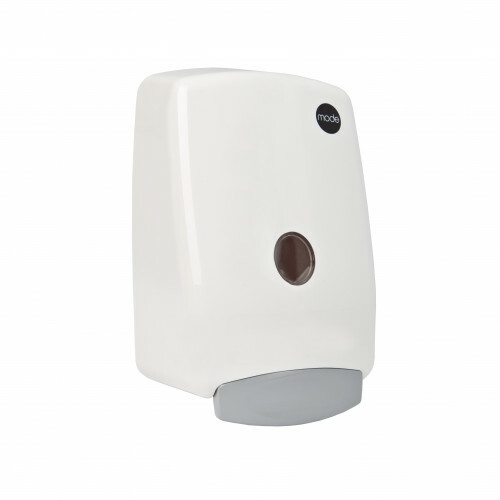 And to make life even easier, we've included a clear sight glass for quick soap-level checks, and keyless locks that make refilling a piece of cake. Mode® Foaming Soap Dispenser combines elegant good looks with simplicity of use and effortless maint..
Mode® Foam Soap Chrome Dispenser combines elegant good looks with simplicity of use and effortless m..
Mode® Automatic Soap Dispenser combines elegant good looks with simplicity of touch-free use and eff..